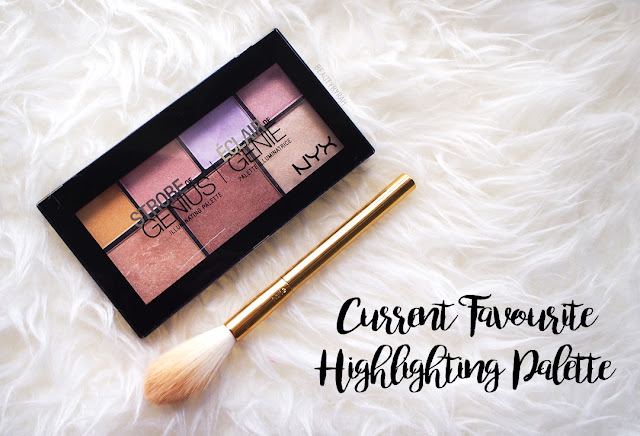 When I was perusing the aisles of Sephora a few months back, I noticed this NYX Strobe of Genius Illuminating Palette and I was immediately drawn to it. 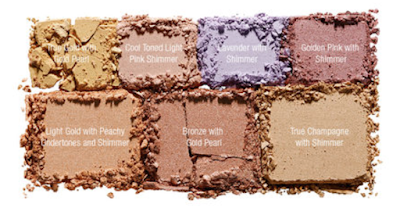 I swatched it in stores and was seriously enjoying the creamy texture of the powders. However, my self control was pretty strong that day and I walked away, but not before making a mental note to get it during the Sephora 20% sale. So the sale came and yes I rushed to get it. And boy, I am so glad that I did! 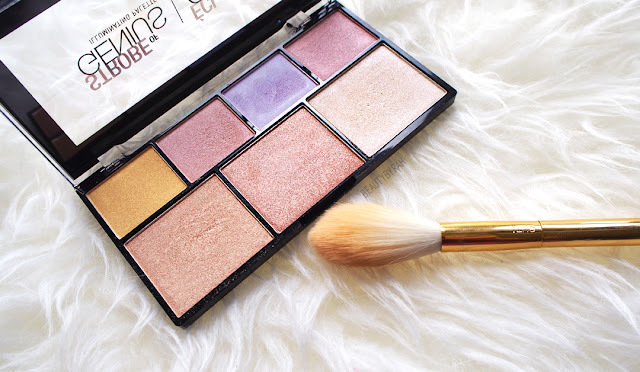 This palette comes with 7 illuminating shades and comes in a typical plastic packaging. Sure, the packaging is nothing fancy but that does not bother me. I'd rather save that money. I did notice that some shades are a tad drier than the rest (top row, 1st, 2nd and 4th shade) so the formulation isn't the most consistent. That being said, I still do find that they all do work well and the pigmentation is great. For those drier shades, I just had to build it up by applying twice over. The rest, one time and bam, you're glowing to the gods (not that I support Star, but I love that phrase). 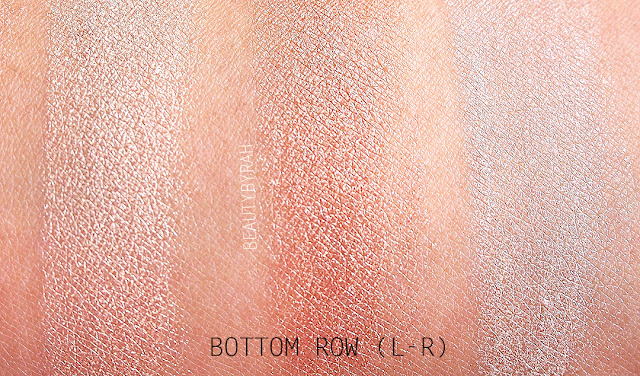 My ultimate favourite highlighting cocktail, if I may, is a mixture of the bottom two shades (left and middle). It is soooooo gorgeous. Here are the swatches (these are done with my finger and they aren't these powdery and intense when used with a brush and blended on the skin). This palette retails for SGD 32 and can be found in local Sephora stores or on the Sephora website. I highly do recommend you picking this up! This provides a great selections of shades and they work beautifully on the skin. Not to mention the affordable price tag as well! The top 4 shades are 2g each. The bottom 3 shades are 4g each. Your swatches are great. 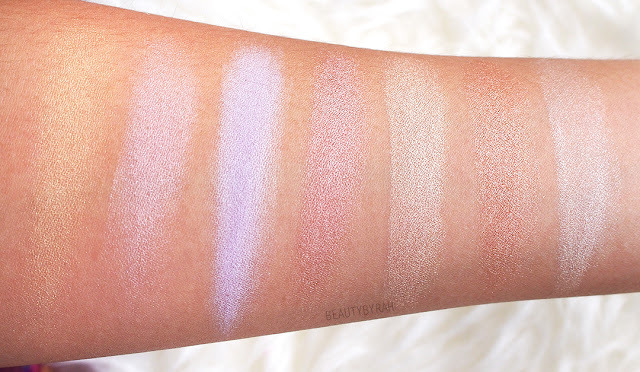 I've been trying to find a drugstore highlighter and this looks like it would be a great addition to my collection! This palette is really nice and versatile! 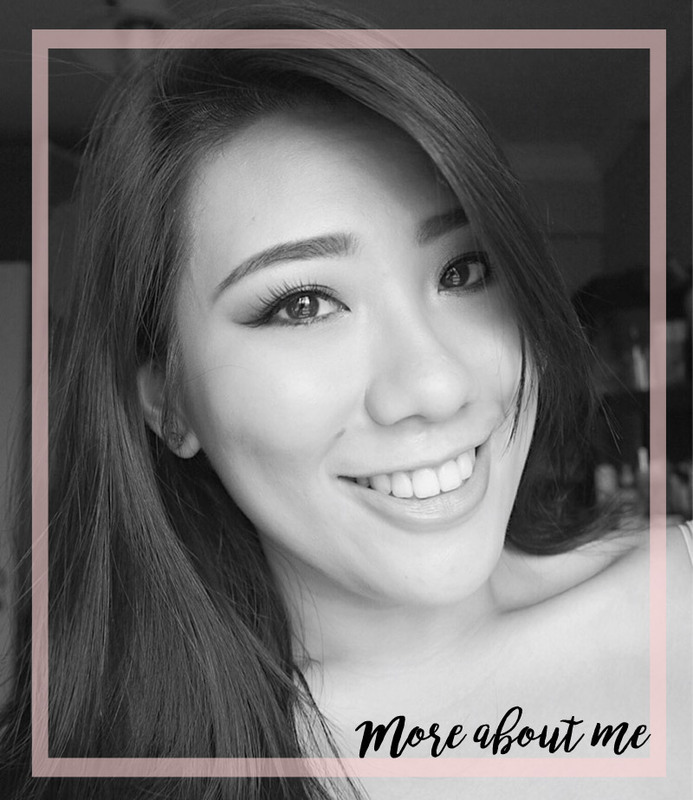 Hope you will enjoy it as much as I do!